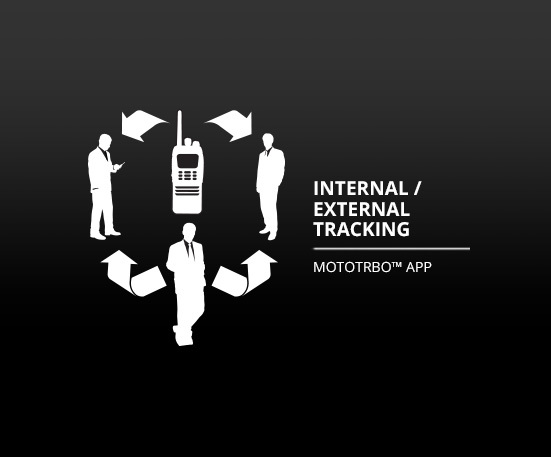 The MOTOTRBO GPS Motorola Tracking Application is a simple solution that allows staff to carry ONE GPS Tracking device whilst performing their duties, and you will have ONE system to monitor from your control room. Do you know where your personnel are so they can respond to an emergency? Do you know if your personnel are completing their tours and at the correct time? The MOTOTRBO GPS Motorola Tracking checkpoints can be situated both internally and externally, covering all remote points to help you manage staff and ensure every location is covered and inspected, by simply passing one of the checkpoints you are notified that a radio user is within that vicinity. 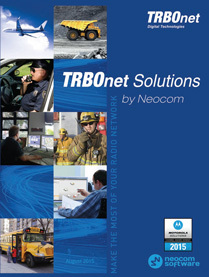 The MOTOTRBO GPS Tracking TRBOnet digital radio application gives you the ability to transfer all of your guard tour data directly to a centralised point i.e. A CCTV control room where it will be visually displayed via a user-friendly graphical interface offering excellent control features and reporting tool. 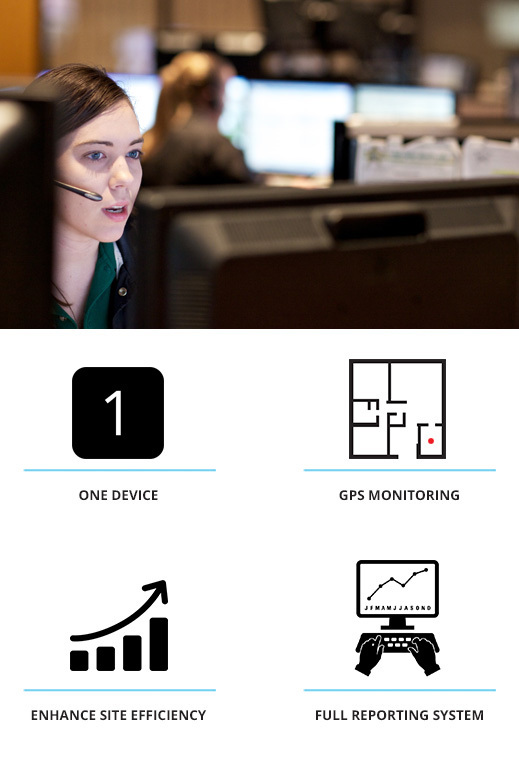 The Motorola TRBO MOTOTRBO GPS Tracking – Internal / External Tracking Two Way Radio Solution effortlessly provides you with hardware and software allowing you to improve efficiencies, enhance overall performance and provide vital statistics.